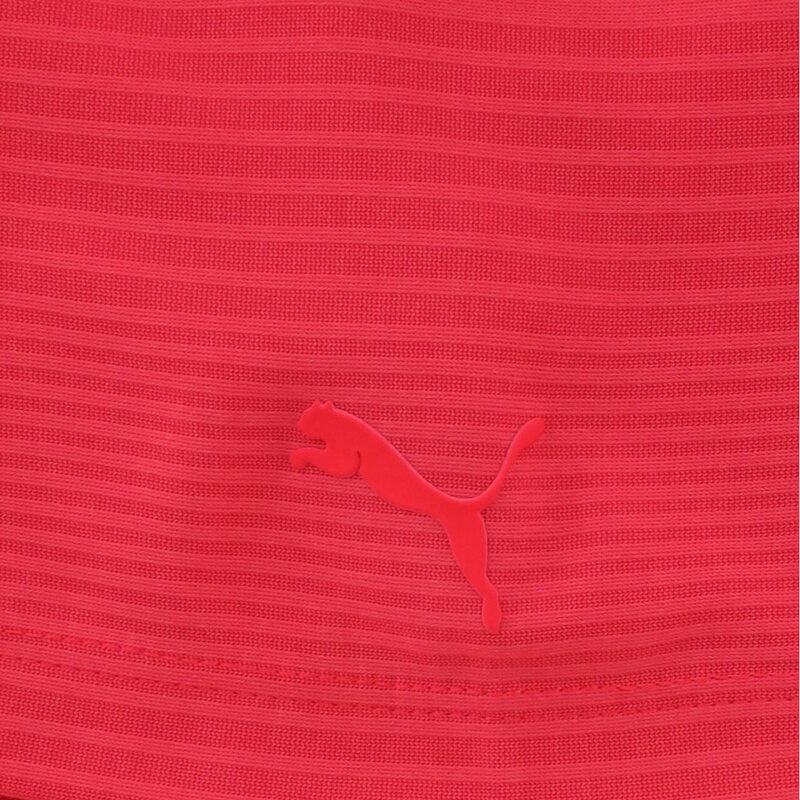 The Puma Pounce Aston polo is designed with a striped pattern, a 5 button placket for closure adjustability, and the Puma logo at the left sleeve. 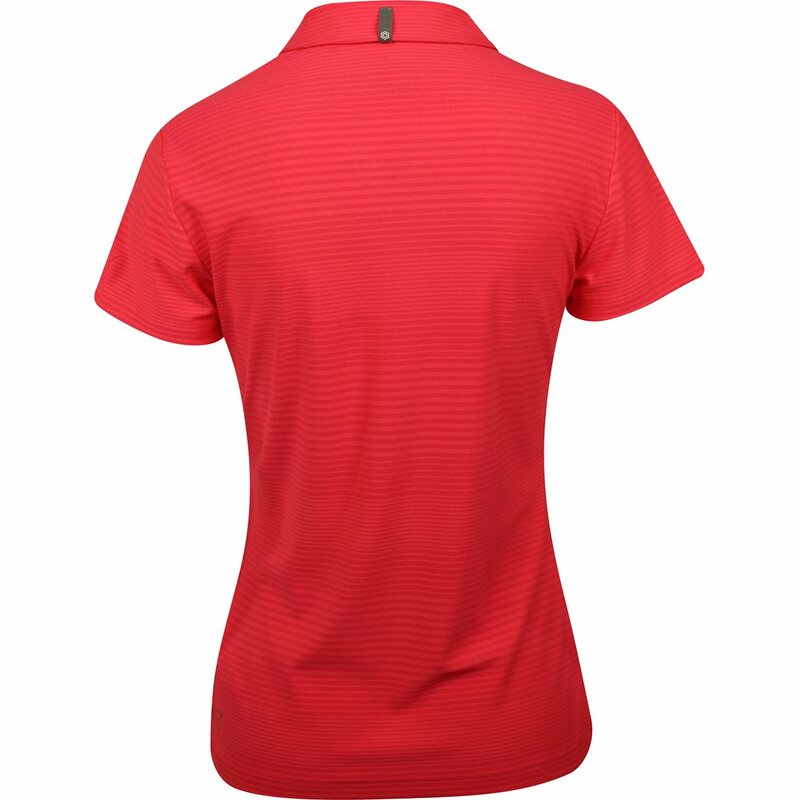 It is made with durable polyester fabric that allows you to wash and wear as much as you’d like. The fabric will not shrink and it’s also resistant to wrinkles for an iron-free experience. 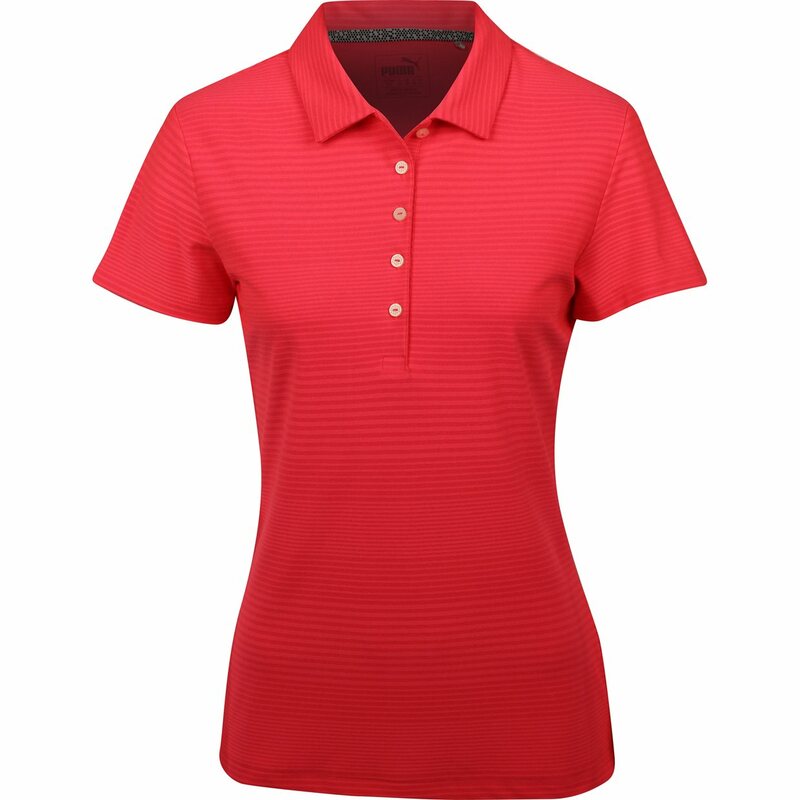 Another benefit of the polo is the bio-based wicking finish, designed to draw sweat away from the skin and through the fabric so you can stay cool and dry throughout the day.